Lisa visits with Aviation Great Bob Hoover at NBAA 2014! 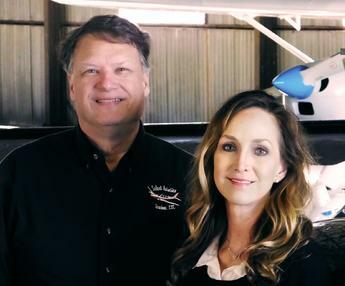 Brewer, a native of Louisville, MS, received his initial pilot flight training in 1972 in Starkville, MS at Triangle Aviation and has been involved in aviation since then. He holds an Airline Transport Pilot (ATP) Airplane Single and Multi-Engine certificate with over 8,000 hours in a full range of Beechcraft, Cessna, and Piper single and multi-engine aircraft. In addition he holds CFI/ AGI certificates with instrument and multi-engine ratings. An Aviation Safety Counselor since 2000, Brewer was named Safety Counselor of the Year for Mississippi for 2004. Now an FAA Safety Team Lead Representative for Mississippi, Brewer remains active in the aviation safety arena. In 2011, Brewer was named Safety Team Representative of the Year for Mississippi. Brewer received his BBA Degree in Marketing from the University of Mississippi in 1977. 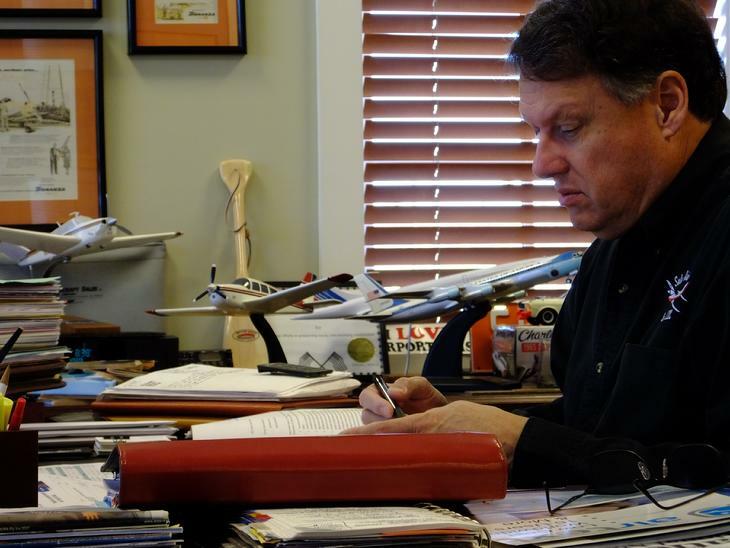 He spent 19 years in the retail automobile business and now brings this marketing experience to the aviation industry. Specializing in single and twin engine piston and turbine aircraft, he utilizes professional sales skills to get you top dollar for your aircraft and with careful research will help you acquire your next aircraft and save you time and money while doing the transition. Aircraft Appraisals and Professional Management of your Aircraft are only a phone call away. A member of the American Bonanza Society and the Beechcraft Heritage Museum in Tullahoma, TN, Brewer has over 5,000 hours in Bonanza and Baron aircraft. Brewer is married to the former Lisa Allen of Mize. 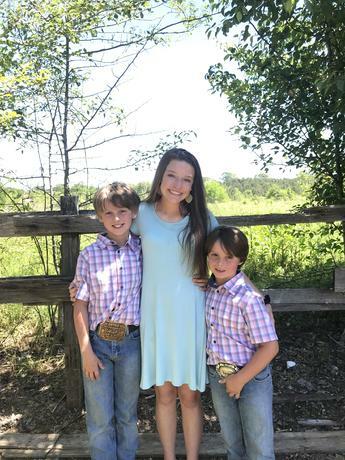 They have one son, Christopher Sullivan, a daughter-in-law Jessica, a granddaughter, Graci Layne, and two grandsons, Luke Allen and Will Austin. Brewer and Lisa are members of Broadmoor Baptist Church.